In order to promote the transparency in awarding of petrol pump license and franchise by Oil Marketing Companies, a new dealer selection process has been formulated. Under the new process, the applicant is first checked against a pre-established eligibility criteria. All applicants conforming to the eligibility criteria are selected for the next round, wherein lots are drawn or a bidding process is used to select the dealer. Hence, eligibility criteria now plays an important role in the determination of petrol pump dealer. 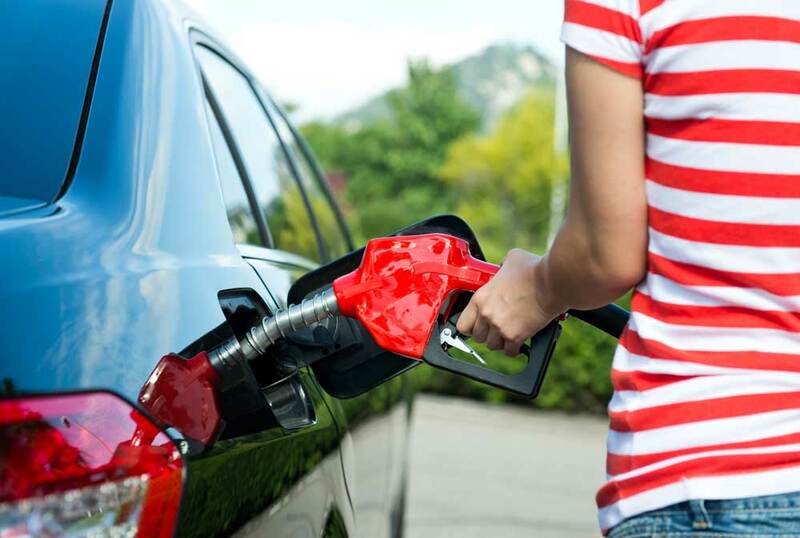 In this article, we look at petrol pump license eligibility criteria for individuals. 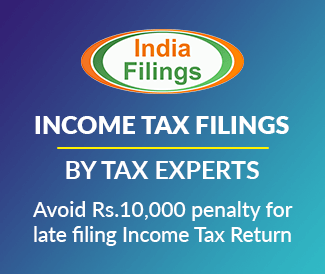 To be eligible to obtain a petrol pump license and start a petrol pump, the individual must be an Indian Citizen and a resident of India, as per the Income Tax rules. To be considered a resident of India, an individual should have stayed in India for 182 days or more in the previous Financial year. The applicant must also be not less than 21 years old and not more than 55 years. Proof of age of the applicant must be validated by submitting a copy of 10th Standard Board Certificate or Secondary School Leaving Certificate or Birth Certificate or Passport or Affidavit for age or Identity card issued by Election Commission. All applicants making an application for petrol pump dealership must have basic education. Rural petrol pump applicants who are SC/ST or OBC, must have passed minimum 10th standard and all other applicants must have passed a minimum 10+2 level of examination. In case of application under open category, the applicant must have passed minimum 10+2 level of examination for rural petrol pumps. For open category applicants other than rural areas, the applicant must have an educational qualification awarded by any of the universities incorporated by an Act of the Central or State Legislature in India or any other educational institution established by an Act of Parliament or declared to be deemed as a University. Hence, for open category applicants other than rural areas, a Graduation in any field or Chartered Accountant or Company Secretary or Cost Accountant or Diploma in Engineering is required. Its important to not that cash, jewelry, etc. for which ownership cannot be established will not be considered. Also, balance in current account will not be considered. For shares, mutual funds and bonds, only 60% of the value will be considered. The valuation certificate for the assets must be obtained either from a Chartered Accountant. Based on the above classification, different types of documents must be submitted by the applicant to prove ownership of the Land or intent to purchase. The area of the land must be as per the requirements specified in the advertisement. If the applicant is selected for petrol pump dealership, he/she has to make available the offered land in a developed manner up to the road level by cutting/filling, with good earth, layer-wise compacted as per standard engineering practices. The selected applicant is also required to provide retaining wall and compound wall of minimum height of 1.5 meters, designed as per site conditions. The above are some of the major criteria for providing petrol pump license. Applicants satisfying these criteria will be allowed to progress to the next stage, wherein the final decision is made based on a draw or lots or a bidding process. I m interested in petrol outlet on my own property in Ludhiana city area on main Gill road near Arora Cinema. Dimensions are 45×100. My name isj.peddaramappa.open new petrolbunk.how to apply liesence,dealetship.please give information. sir I am interested in to open a petrol pump so please help me by yours guidline. Dear Sir, I am interested to start petrol pump in my own land . I have fullfiill with your all rule & regulations. SO PLS It’s my kind request to you to guide for the same. Plz tellme how to setup a new petrol pump. I am Rahul Vyavhare sir i am interested to open a petrol pump… So please sir help me .. I want open petrol pump in rural Pune area. Please give full information. Please contact me on 8551067071. I am a graduate person from B. com Stream, I wanted to know how to get petrol pump License in valsad, rural area, gujarat. 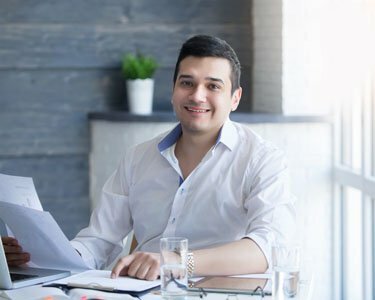 Can i apply with huge investment, please guide me.. I am Javed I want you to start petrol ? pump. Please suggest me…..
dear sir this is mahesh kumar from hyderabad…im interested to Install the petrol bunk in our village its come under rural area….I don’t have own land but I will purchase which will required space so please give me information about land &processes to applying the license……. Exactly cost for instal the bunk…. I would like to get petrol bunk license in rural area ,please give details to get license and who to I approach? I am interested to open petrol pump in my hometown Rudrapur Distrist Deoria. Give me informetion.